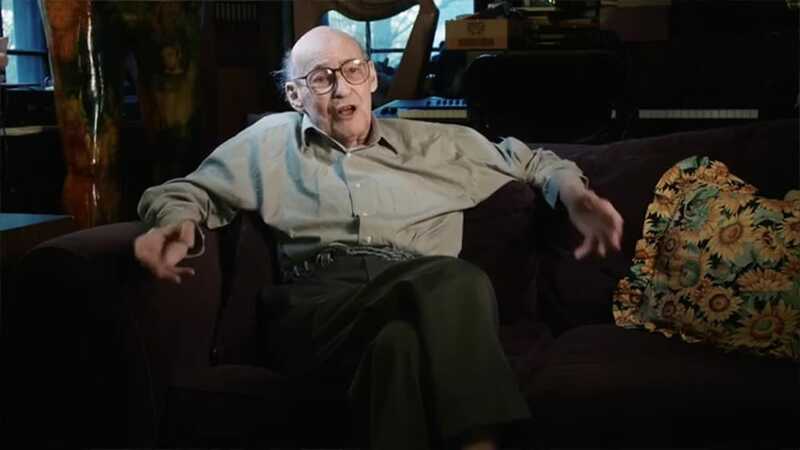 I’m sad to hear that Marvin Minsky has passed away. I love this interview with him in his amazing house from October of last year. Public Record has released an excellent new video about the Clock of the Long Now. It’s a great introduction if you haven’t heard about the project, but if you’ve been following along you can see they’ve made a lot of progress in the last few years. As such, some people within the video-game industry contend that his resignation was less a result of personal or artistic differences than of tectonic changes in the business—namely, the move away from console games and toward the domain of the mobile device. If that were the case then why did neither the CEO or president of Konami show up to pay respect to the guy responsible for virtually all their videogame success? 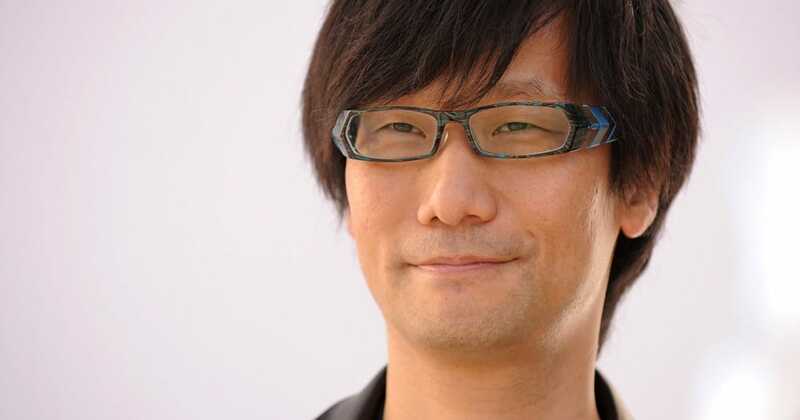 It’s a shame so much of Kojima’s career was working for Konami. They clearly didn’t deserve him. Benj Edwards wrote an unbelievable thorough and surprisingly poignant history of Nintendo’s ill-fated virtual reality console for Fast Company. 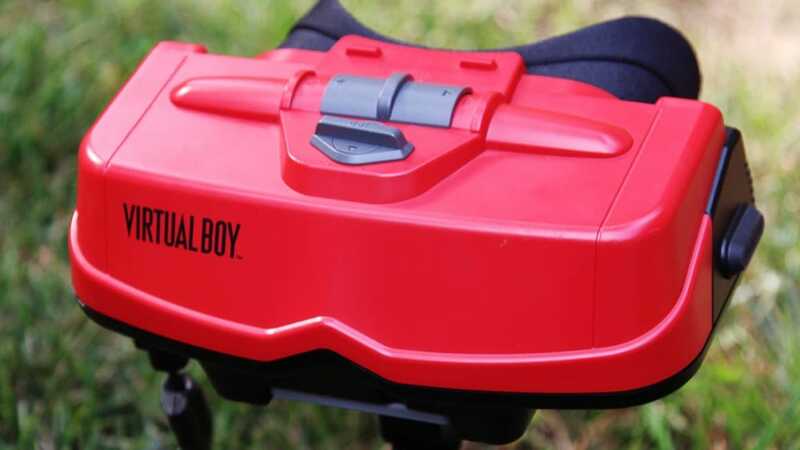 I’ve wanted a Virtual Boy for 20 years now, first as a piece of futuristic tech, later as a curiosity. I may finally have to buy one. What a great article. 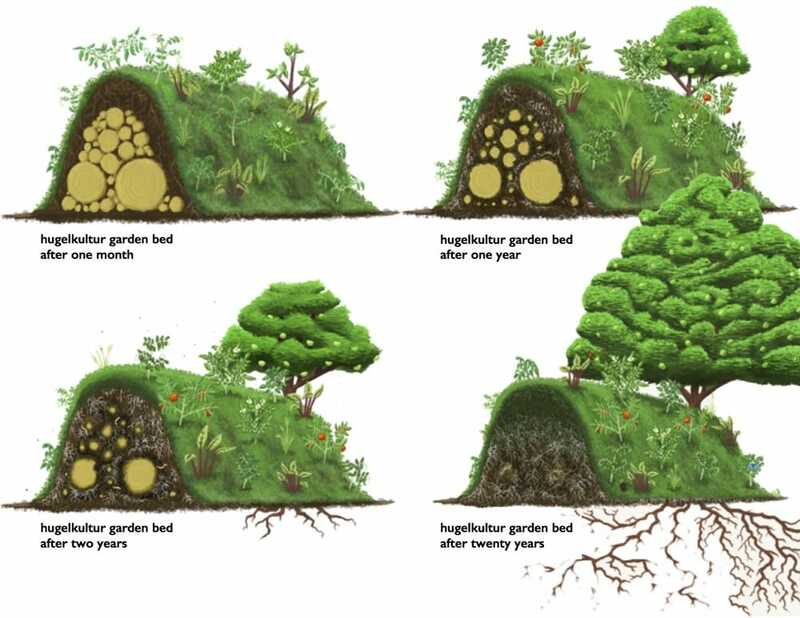 I just discovered hugelkultur while doing some research for the raised beds I’m planning to build this fall. I’m really surprised I’ve heard about or seen one before. Fascinating stuff. Lots more examples in this video.